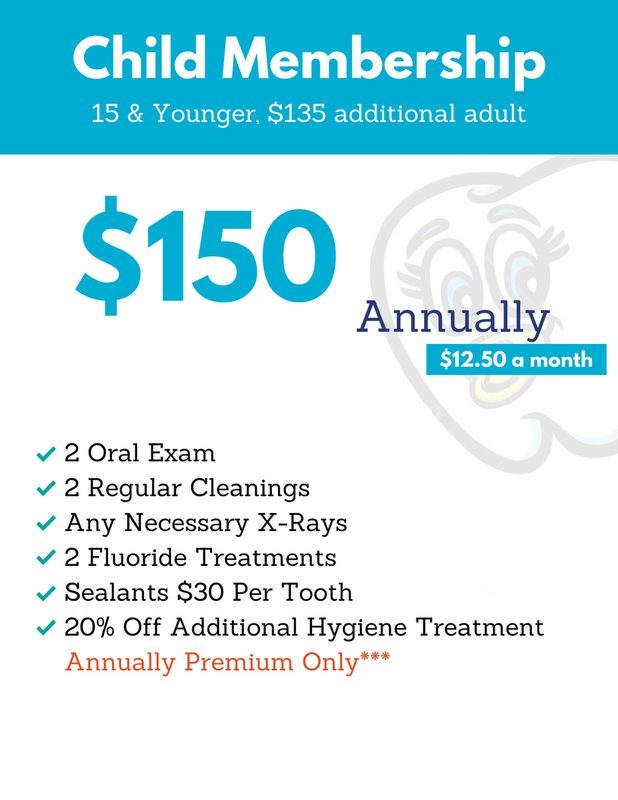 WHAT IS SMILE SAVINGS PLAN? Health and wellness should be affordable. 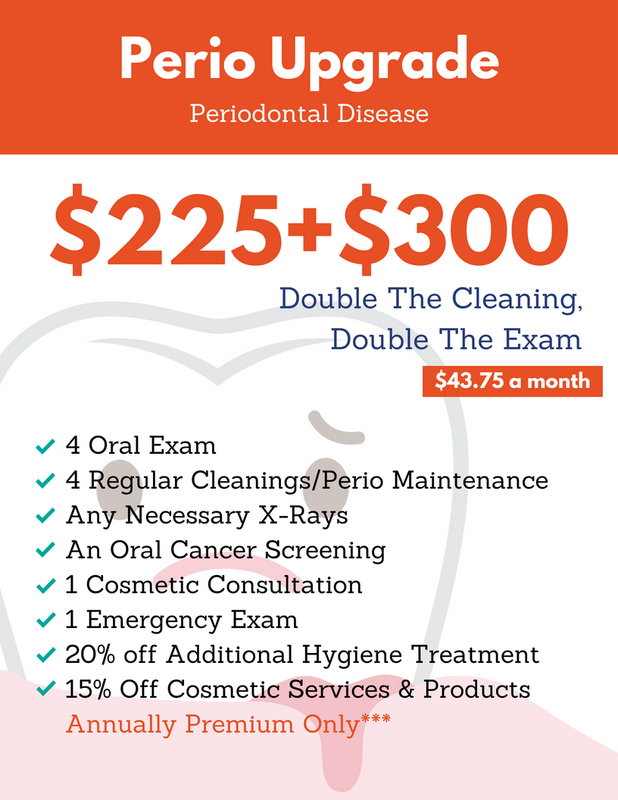 We believe that everyone deserves access to high-quality dentistry -- including you. 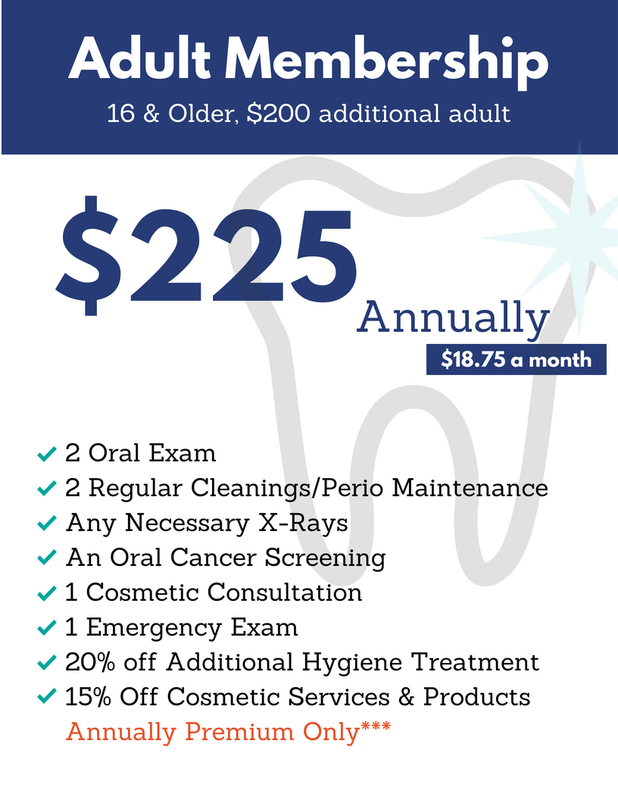 You want your family to enjoy lasting oral health, but sometimes finances and insurance coverage become major concerns. To solve this, we've developed our Smile Savings Plan. No insurance? No problem. If you have any questions, feel free to ask below. Thanks for reaching out! Our front office reps will check your message and reply back to you as soon as possible. We'll get back to you within 12-24 hours. Provide your number if you want us to give you a call instead.